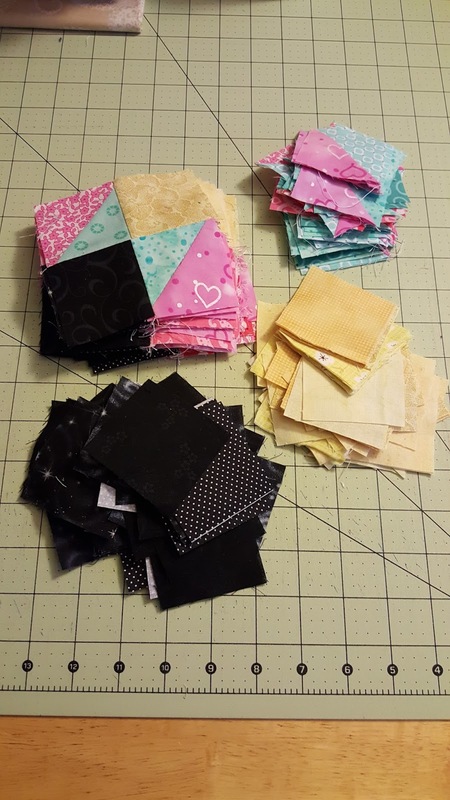 Cynthia over at Quilting is more fun than housework is hosting an orphan adoption for projects and fabrics that are in need of new homes and she has invited us to link up and share the love as well. In clearing out my sewing room I found a few things that need new homes. The way this will work is if you are interested in re-homing any of these items post a comment below with what you are interested in receiving and I will draw names and let the winners know early next week. (Due to shipping costs I am only opening this to US residents or people with US addresses.) So on to the items up for adoption. #1 -- Scrappy crossroads block and a pile of 2.5 inch squares to make more of these blocks (or another project) -- this was a sample for a bee and I decided to change colors after I made this one to colors more my style. #3 -- I started Bonnie Hunter's last mystery project and decided not to complete it when I saw all the pieces that it was going to require so these are the blocks from part 1 but could easily be turned into a mini or even baby quilt. #5 -- 9 accuquilt kite blocks -- I went a little over board in making blocks for a mini quilt and these are the extras. If you would like any of these let me know which ones and I will be selecting winners early next week. 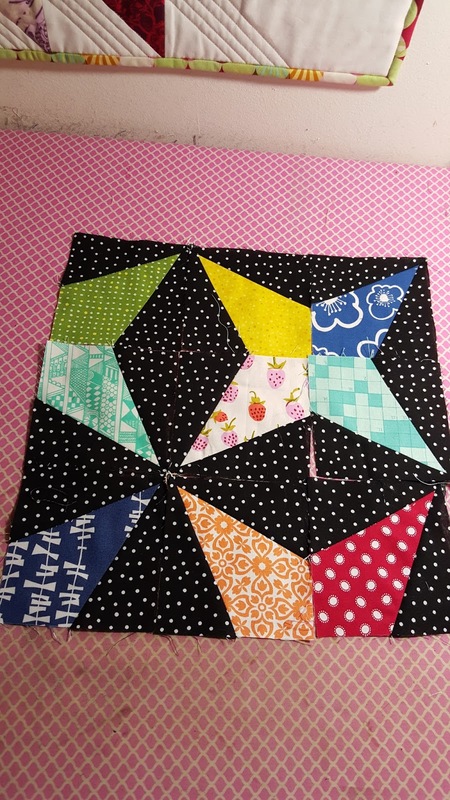 I'd love the square in a square ones to make a baby quilt! Wow Katie! 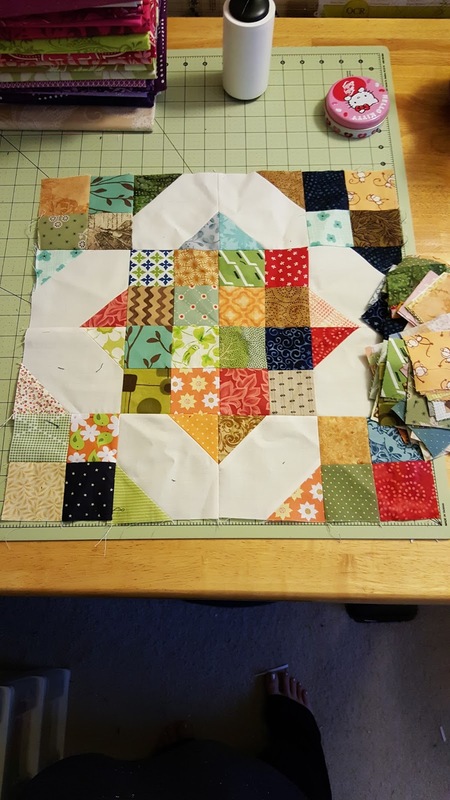 You have the starts to a lot of great quilts there! They will all make great quilts. Thanks for linking up and finding homes for those blocks! I love the square in a square blocks of #4, and also like numbers 1, 2 and 3! 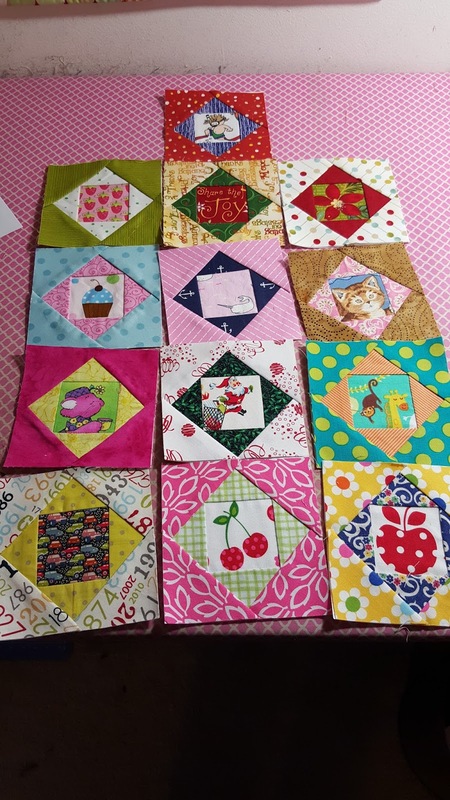 Any or all would be used in quilts for Project Linus; the tiny group (8-10 regulars) I meet with weekly has turned out over 200 already this year, and always needs materials for more. 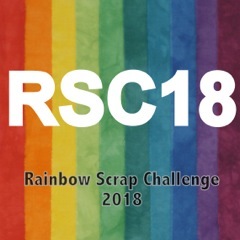 Ooooh, I like #1 scrappy crossroads...so pretty! That would make a lovely quilt for a new mom I'm thinking of! These are all gorgeous. I'd love those broken dishes blocks from the Bonnie Hunter project. They would make a very cute baby quilt! 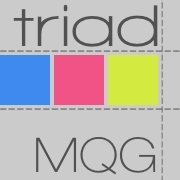 I'd love #4 square in a square. 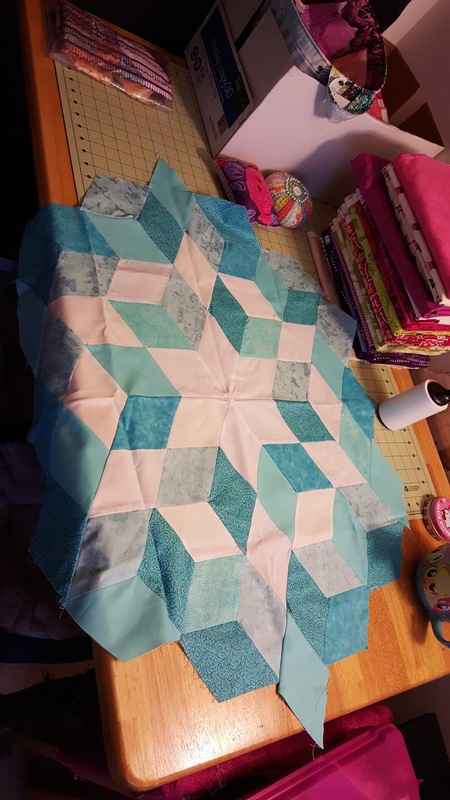 I would finish it to donate to Quilts for Kids. I'm just finishing up a quilt right now earmarked for them. Thank you! I really like number one, scrappy crossroads. Scrappy is always welcome at my house! Thank you. If you want any help related to yahoo problems Please visit my site yahoo mail help. Your blocks are so lovely. How nice to put them up for adoption!